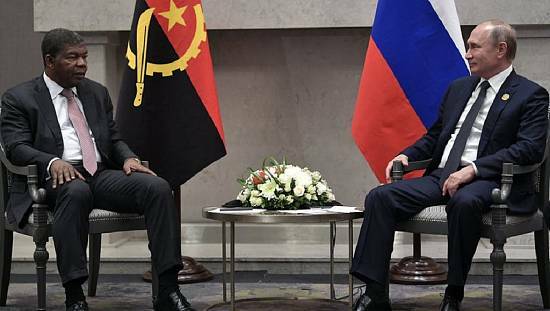 Angolan President Joao Lourenco on Saturday took the helm of the ruling MPLA party, winning unopposed a leadership election that marks the end of Jose Eduardo dos Santos’ almost 40-year dominance of Angolan politics. 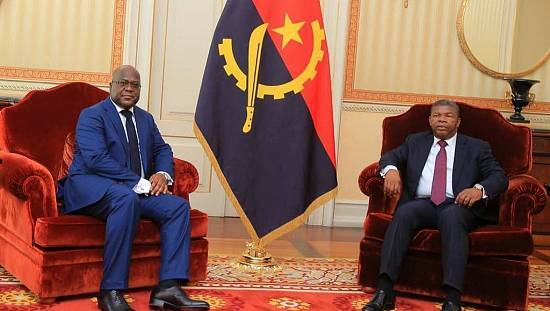 Although Lourenco replaced dos Santos as president last September, the latter remained head of the People’s Movement for the Liberation of Angola, a power split that some believe has slowed Lourenco’s reform agenda in a country where the separation between party and state has long been blurred. 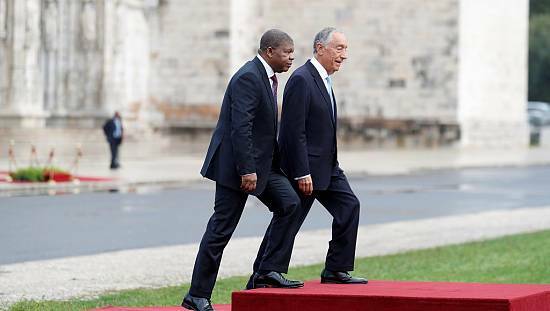 Analysts expect that, with the party leadership in hand, Lourenco may look to shuffle his cabinet to further drive his anti-corruption campaign and economic reforms in Africa’s second largest crude producer, although who will be swapped or when remains uncertain. There is no human activity without errors, and I accept that I too made some. In his final speech as party president, dos Santos said he was leaving with his head held high, but admitted mistakes had been made. “There is no human activity without errors, and I accept that I too made some,” he said. 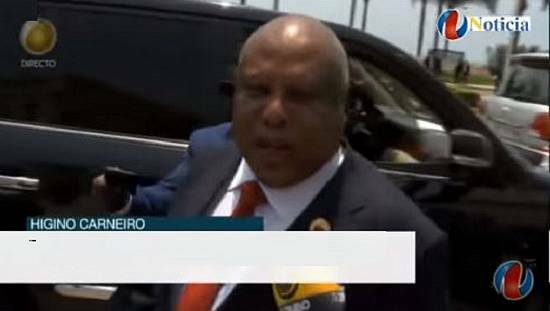 Lourenco has removed dos Santos’ daughter Isabel as chair of the state oil company Sonangol and his son Jose Filomeno as head of the sovereign wealth fund. Jose Filomeno dos Santos has also been named as a suspect in a fraud investigation. “There will be some changes, including at ministerial level, but I don’t expect it to happen overnight. I think Lourenco will go slowly,” economist Alves da Rocha said. Lourenco faces numerous challenges. 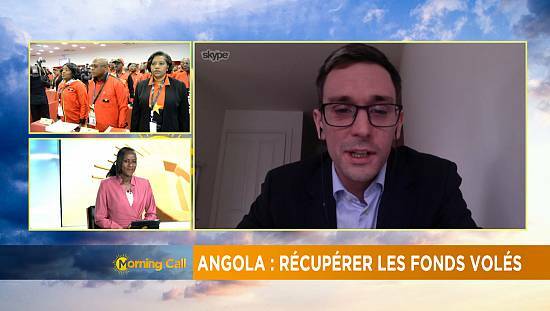 Angola’s economy has still not recovered from the oil price slump in 2014, with falling production eroding the benefit of higher prices. The currency has fallen over 40 percent against the dollar since a dollar peg was abandoned in January, and attempts to diversify the economy away from oil are yet to show success. Luanda has requested IMF help, totalling an expected $4.5 billion over three years.